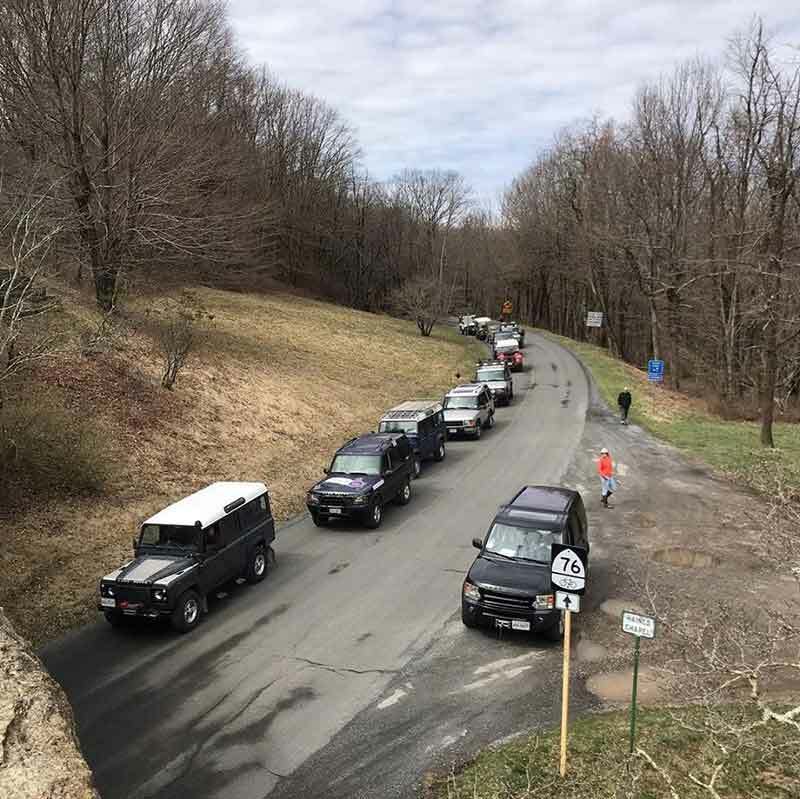 Since it's early April, it's not really camping season in the mountains of Virginia yet, so most people stay at the resort. 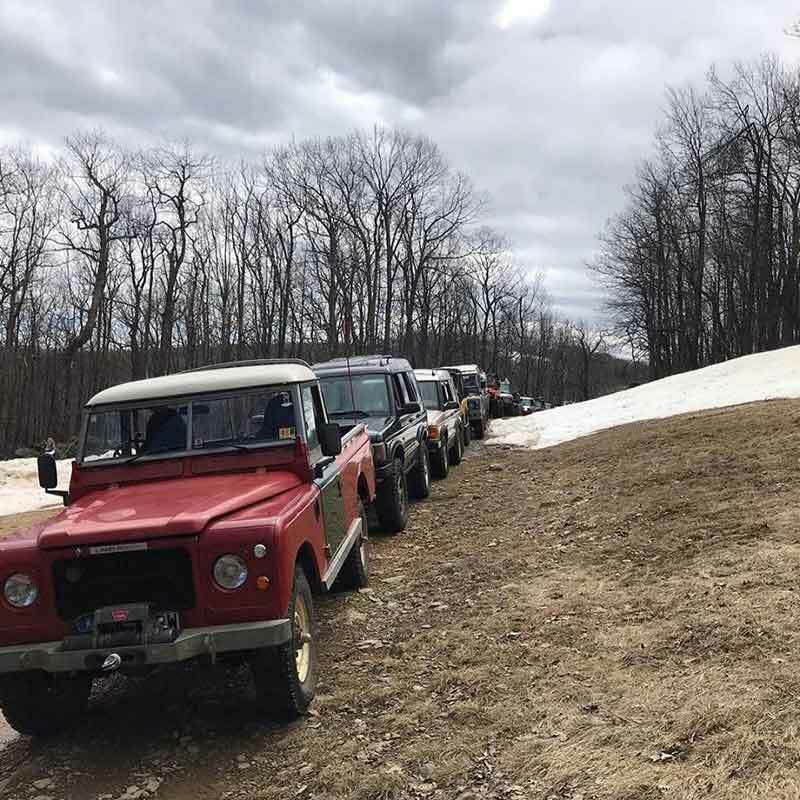 There's off-roading on trails on the property, a Saturday group dinner, and raffles and giveaways (including items donated by Atlantic British). The trails range from mild to wild, and the event has always been very friendly to families and stock or slightly-modified vehicles as well as beefier trail rigs. By all accounts, this year's event was another rousing success, with lots of people enjoying the beginning of the off-roading event season. RAW has become a spring staple for many people, and if you haven't been before, it's definitely worth adding it to your list. Check out ROAV's website, https://www.roav.org/, to keep up with updates on next year's event, as well as ROAV's other events.